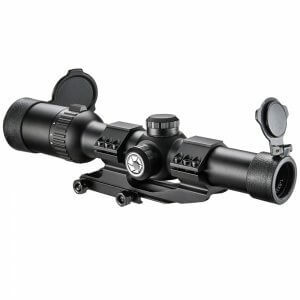 The AR6 Series of Riflescopes by Barska is a highly developed large caliber scope. The AR6 Series was developed by the demand of shooters of mid to large caliber rifles. 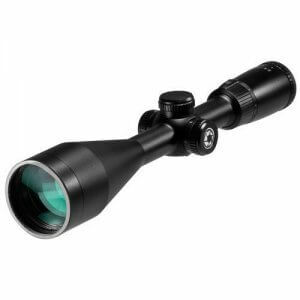 Shooters have enjoyed using Barska riflescopes for years and have now asked for a high quality riflescope for large caliber rifles that chamber the popular .308, .30-6 and .50 large caliber bullets.